Each week, one lucky That's Shanghai reader will have the chance to win a Saucepan meal delivery service voucher valued at RMB100. All you have to do is leave a review on a listing on our website or app and the best one wins. Basically, comment on a meal, win a meal! A nice brunch spot located in a very nice area. The staff are attentive and food was good. The pancakes are a must have!!! Congrats Vic1212. You've won a RMB100 Saucepan voucher! Fancy a shot at winning next week's prize? Add your review now. Click here for a guide on how to leave a review on our platforms. Good luck! Saucepan is a meal delivery service, creating tasty, freshly-prepared, ready-to-eat meals delivered straight to your door. Meals veer towards healthy, whole foods made from sustainably sourced ingredients. 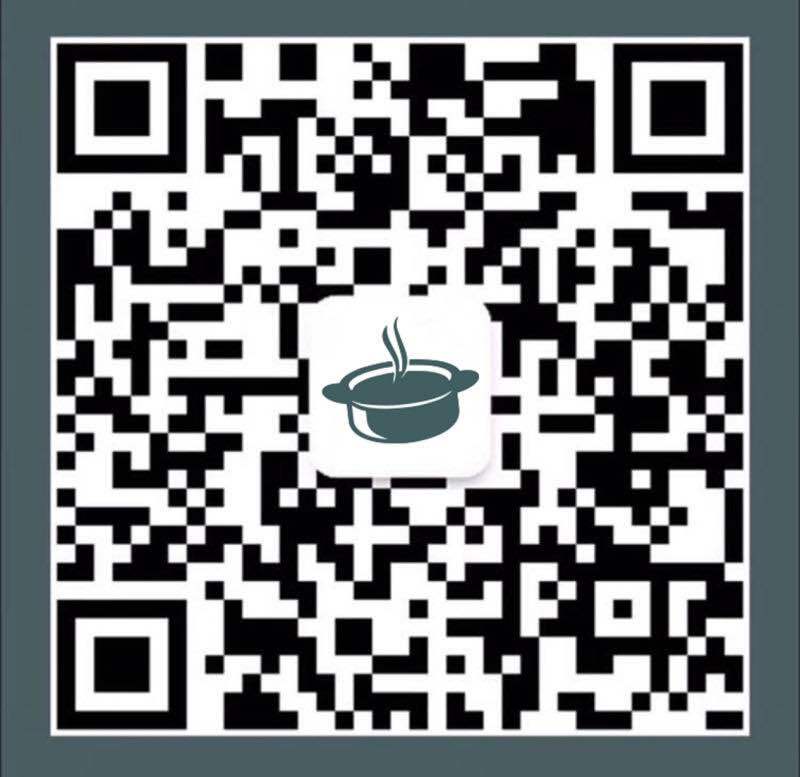 Read an interview with Saucepan founder Wolfgang Illing by clicking here, and order from them by scanning the QR code below. 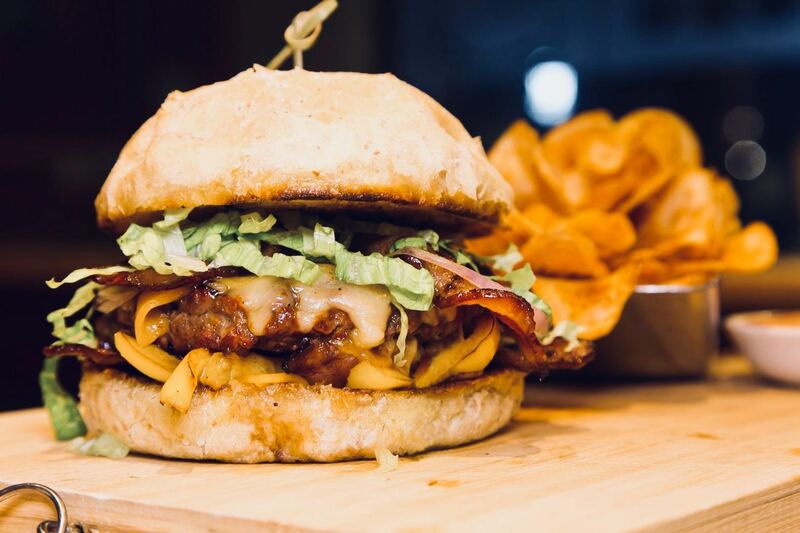 Your guide to all the cool places to eat and drink the absolute best things. 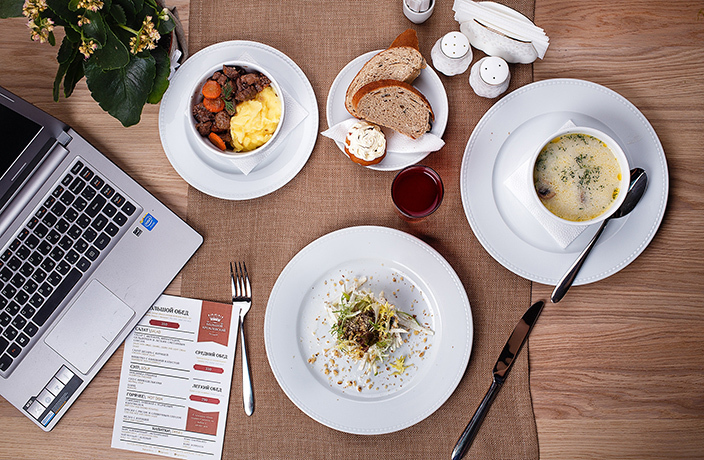 Each week, one lucky reader will win a Saucepan meal delivery service voucher valued at RMB100. All you have to do is write a review on a listing on our website. Artful Japanese cocktails on Changshu Lu from team behind Bar Alcocase. 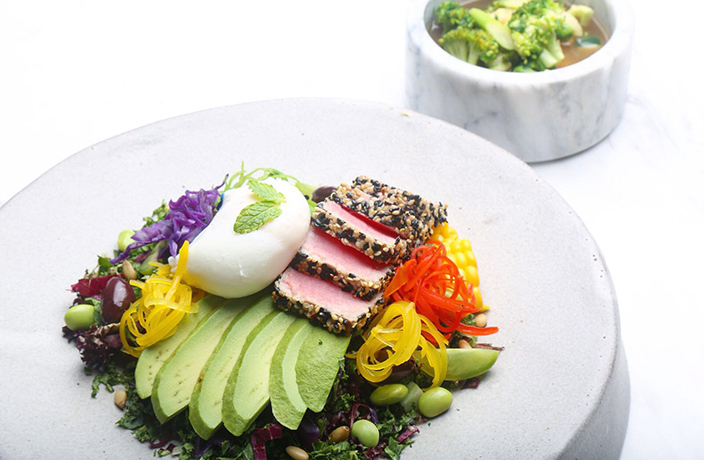 Hunter Gatherer's newest concept brings revamped farm-to-table dining to Hubindao.